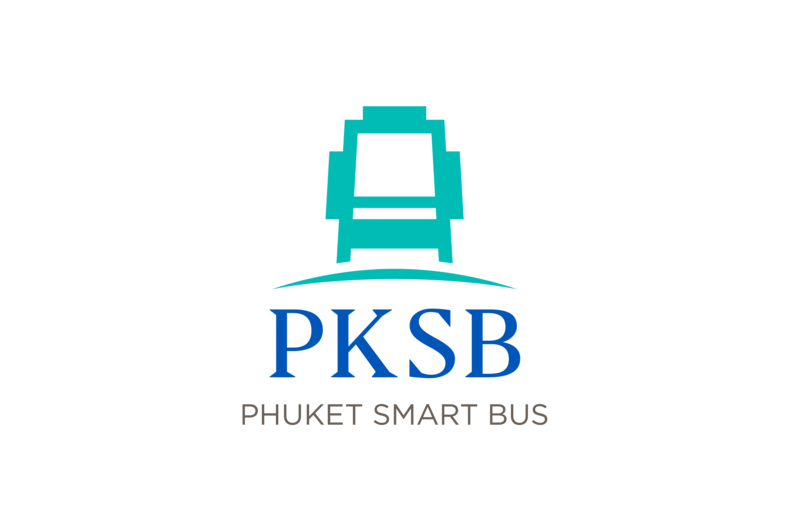 from Rawai to Phuket International & Domestic Airport Terminals, the bus stops along the route including many attractions such as Rawai beach, Kata beach, Karon beach, Patong beach, and Kamala beach. Rawai Beach : Rawai Beach, Phomthep Cape and Naiharn Beach. Kata Night Plaza : Kata Beach and Karon View Point. Bangla Police Box : Patong Beach, Bangla Road, Savoey Restaurant and Patong Surf House. Phuket Fantasea : Kamala Beach, Phuket Fantasea and Casa Del Mar Phuket. 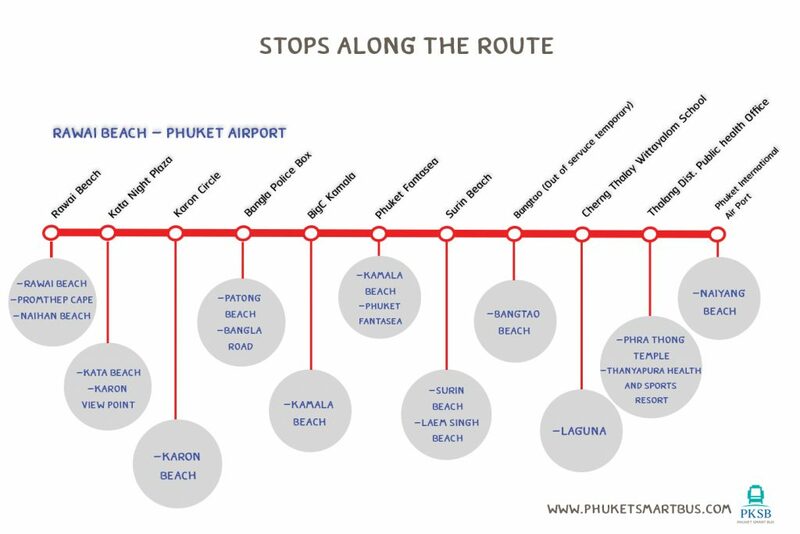 Surin Beach : Laem Singh Beach and Surin Beach. Cherng Thalay Wittayalom School : Laguna, Boat Avenue Mall Phuket, Villa Market Boat Avenue Laguna. Thalang District Public Health Office : Phra Thong Temple and Thanyapura Health and Sport Resort.